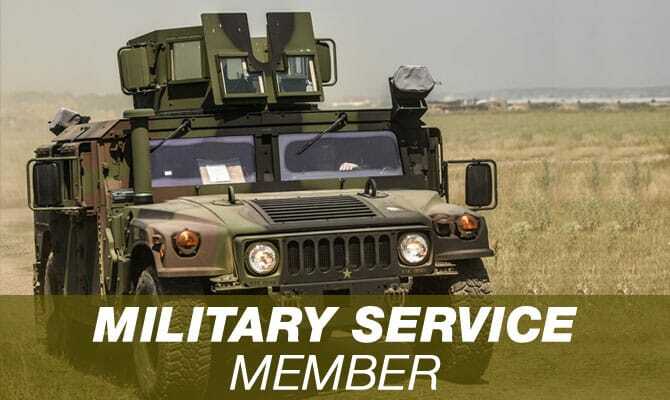 We Service All Branches of the Military – Army, Navy, Marine Corps, Air Force, Coast Guard and the Department of Defense. Are you’re an active duty service member? We thank you and salute your services. We are former members and have active family members. To show are gratitude for your service and sacrifice; we offer you a military discount of $50 for all active duty service members. If you are ready to go, please fill out our shipping quote form to receive a quote for your move. United is a proud supporter of the men and women in public service, whether your in the armed forces, governmental position, or volunteering with Freedom Corps we are here to get the job done right, without exception! We have the experience servicing government employees car shipping needs, state to state or anywhere in the worldwide, any kind of auto: that’s our public service. We ask you to talk to a sales representative.